It was a perfect day to celebrate the opening of our 123rd Season. 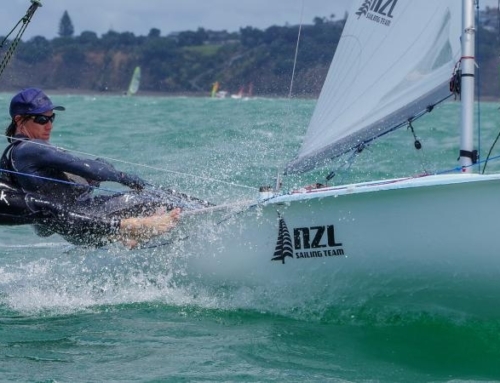 Royal Akarana Yacht Club is home to the Auckland Flying 15 and 12′ Skiff fleets, and New Zealand’s home to the M-Class and 18′ Skiffs. 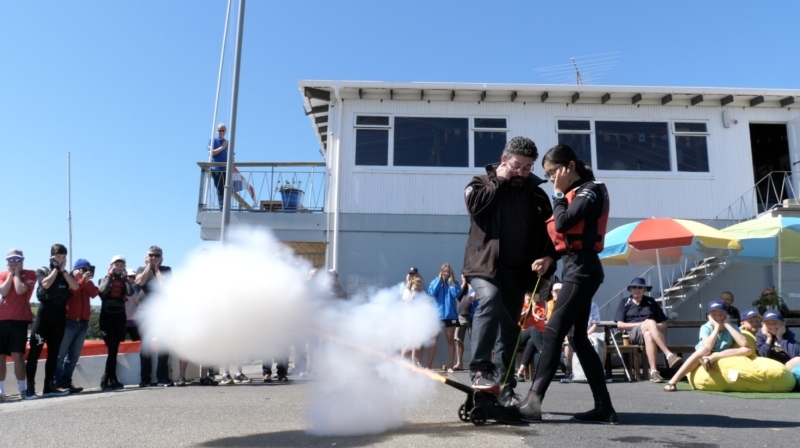 Members gathered at the club from 1130 hours for Commodore Matt Woodley’s season opening speech and then watched academy sailor Kelly Su fire the cannon to signify the start of the season. 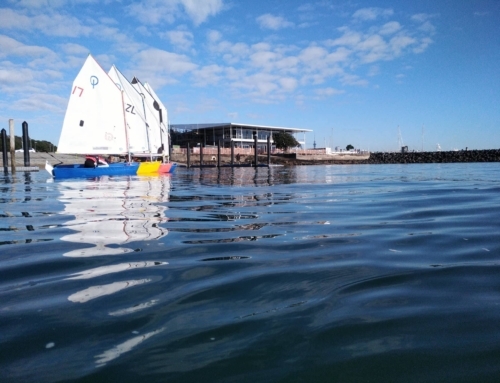 While the opening did take place at the Auckland Sailing Club building, Commodore Woodley ensured everyone that they would soon be enjoying the atmosphere of the new Hyundai Marine Sports Centre within the coming months. The fleet of sailors and paddlers hit the water from 1230 hours for racing, with two harbour courses back to back. The Femmy, a match race between the Flying 15’s and M-Class to decide who starts first for the first race of every race day, was won by the M-Class fleet who took out the race 1, 2, 3. The sailors and paddlers were offered near perfect conditions with plenty of sunshine and. 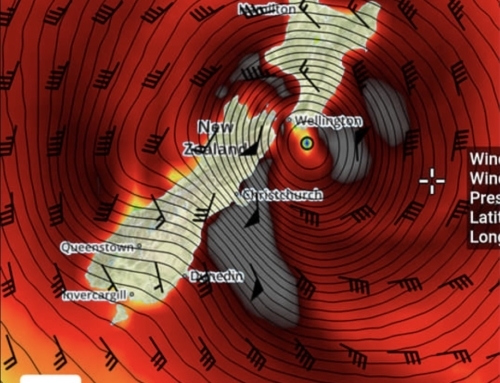 alight northerly breeze. However the second sailing race of the day was shortened due to a fading breeze so the committee opted to call it early so everyone could head back to the club for an afternoon of banter and celebrations. The next Akarana Series race day is Sunday 14th October. Perfect day for open day! Thanks for letting Kelly fire cannon this year!